“Gambling addicts are likely to have developed a different pattern of brain activity than non-gamblers which gives them a misguided belief that they can always beat the odds in a game of chance, scientists have said (1). A study has identified a region of the brain that appears to play a critical role in supporting the distorted thinking which makes people more likely to gamble because they mistakenly think they have a better-than-average chance of winning. The researchers found that when this brain region – called the insula – is damaged as a result of brain injury, people become immune to these distortions, such as the classic gambler’s fallacy that a run of “heads” means that a “tails” is now more likely, when in fact the 50:50 odds of “heads” or “tails” have not changed. The findings support the idea that gambling addiction has a neurological basis and so could be treated to counter the distortions that result in compulsive gambling, scientists said. 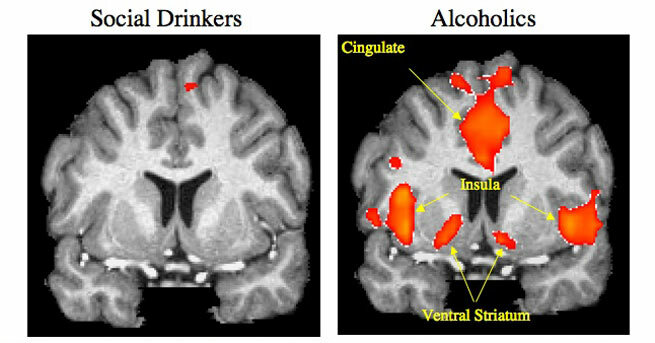 “Based on these results, we believe that the insula could be hyperactive in problem gamblers, making them more susceptible to these errors of thinking,” said Luke Clark of Cambridge University, who led the study published in the journal Proceedings of the National Academy of Sciences. … The results give us new avenues to explore for the treatment of gambling addiction,” Dr Clark said. The study was based on psychological tests carried out on a small group of patients in the United States with well defined injuries to certain regions of the brain, notably the ventromedial prefrontal cortex, the amygdala and the insula, he said. The subjects were asked to assess their chances of winning after playing a pair of computer games designed to simulate two kinds of distorted thinking that are known to stimulate a person’s appetite for gambling. One was the “near miss” result, exemplified by when a slot machine comes very close – but just failing – to align two winning gold bars in the winning row, which supports the distorted idea that a gambler is getting better through some kind of skill and so is more likely to win the next time. The other is the classic “gambler’s fallacy”, when for instance a spinning roulette wheel falls repeatedly on the red rather than the black, making someone think wrongly that a black is now more likely, when in fact the 50:50 odds of either a black or red have not changed. 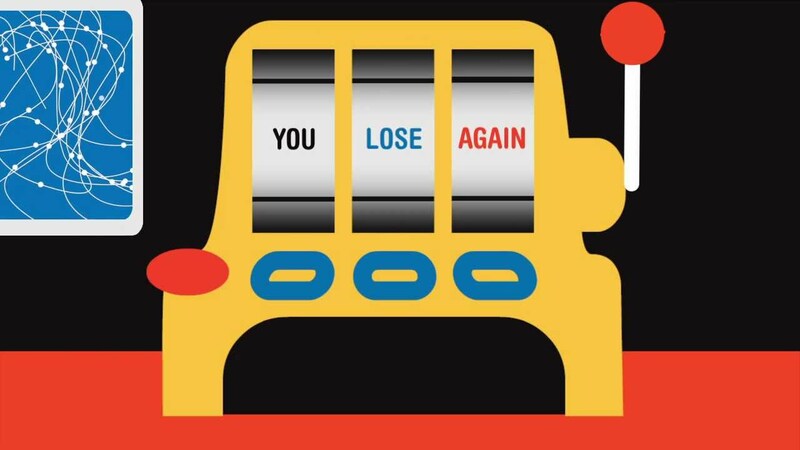 The brain-damaged patients, except those with damaged insula regions, as well as all the healthy “control” subjects, showed a greater desire to continue gambling when subjected to the near-miss outcome and the gambler’s fallacy. The absence of an effect in insula-damaged patients pointed to this part of the brain playing a critical role in fuelling the desire to gamble, Dr Clark said. “We also know that gambling is a visceral activity. It results in an increase in heart rate, a rise in cortisol [stress hormone] levels and sweating. Gambling causes a lot of physiological changes in the body,” he said. “What is the Gambler’s Fallacy? In 1913, the most famous instance of the Gambler’s Fallacy took place at the Monte Carlo Casino. The ball fell on the black of the roulette wheel 26 times in a row and gamblers lost millions betting against the black, thinking mistakenly that red was more likely because of some imbalance in the wheel that had to be corrected. In this second link the authors suggest that this effect is due to weak use of emotion/affect in making decisions (which ties in with our earlier research and blogs into impaired emotion processing ability in those with various addictive behaviours which means emotion/affect is undifferentiated and does not guide adaptive decision making but in this undifferentiated state results in decision making geared to towards relieving this distress/undifferentiated emotion/affect). 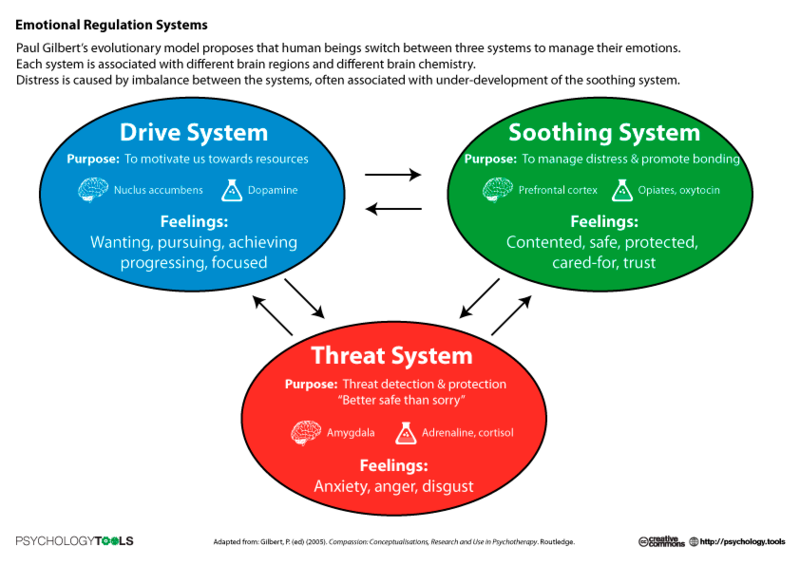 Thus in a way it is emotion dysregulation that results in a maladaptive behaviour and associated errors of thinking (cognitive distortions) in gambling disorder as with other additive behaviours. In other words, certain thinking errors which are specific to gambling disorder by based on an affective dysregulation common to all addictive behaviours. We feel also that the hyperactive insula activity may be due to an intolerance of uncertainty about future outcome which is seen in OCD and other anxiety disorders and very possibly in addictive behaviours too. This also suggest decisions are base on relieving the distress state of not being able to tolerate uncertainty. For us it seems odd that research points to high co-morbidities with anxiety disorders but seem to ignore these common psychiatric manifestations when conducting research into individuals with various addictive behaviours? 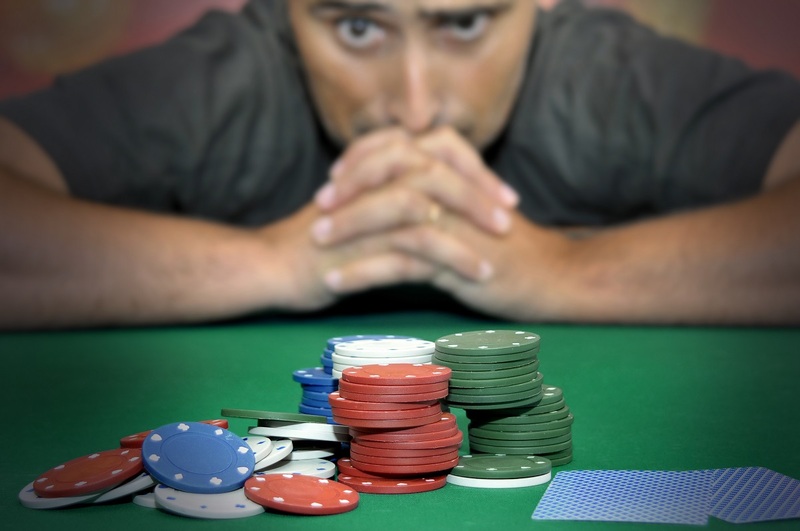 It may that gambling addicts like other addictive behaviours have a tendency to make decisions based on distressed based impulsivity, choose in terms of lesser short term gains over greater longer term gains and gambling addicts make decisions to to relieve distress rather than in an evaluative manner regarding future gain. 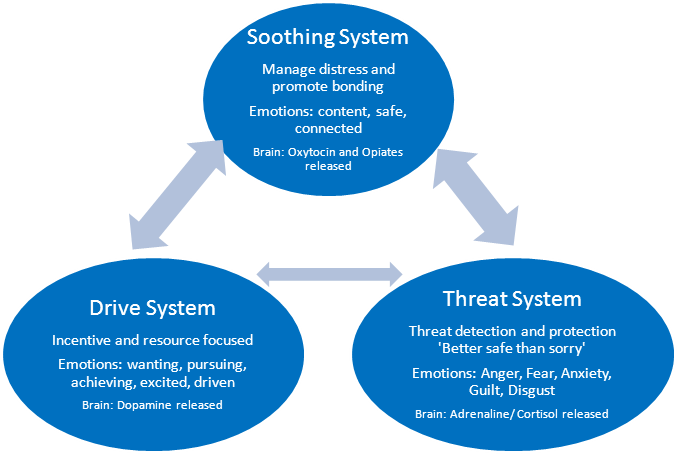 Again let us repeat that gambling disorder like other addictive behviours may be the result of emotion dysregulation that results in a maladaptive behaviour and associated errors of thinking (cognitive distortions) in gambling disorder as with other additive behaviours. In other words, certain thinking errors which are specific to gambling disorder but based on an affective dysregulation common to all addictive behaviours.